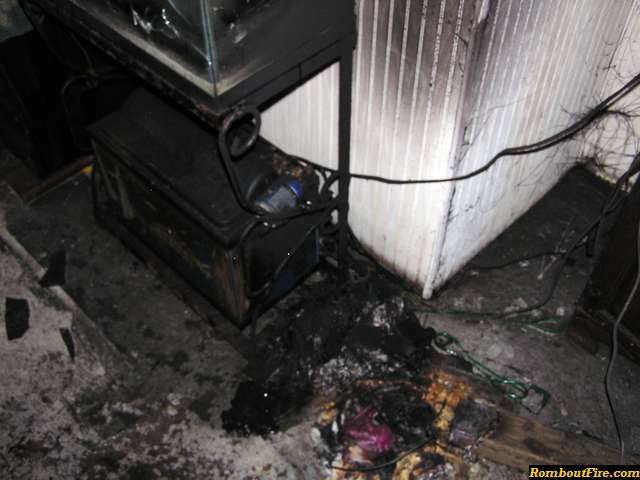 FISHKILL – Monday March 31, 2008, Rombout and Hughsonville fire departments responded to an electrical problem at 271 Baxtertown Rd at approx. 1310hrs. 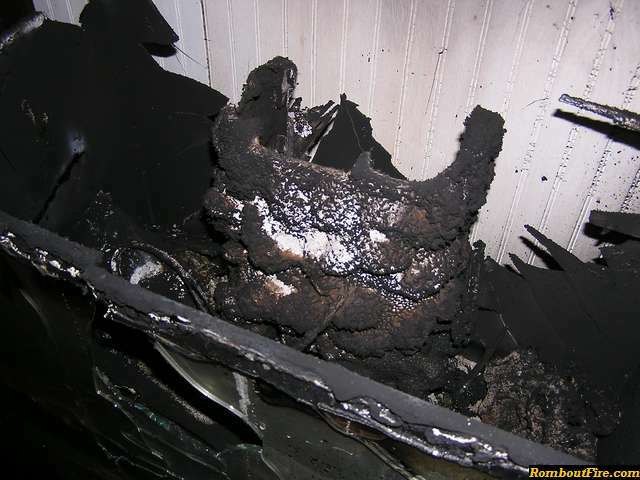 Upon arrival of Chief 62-1 it was determined there was heavy smoke in the basement from an unknown source. 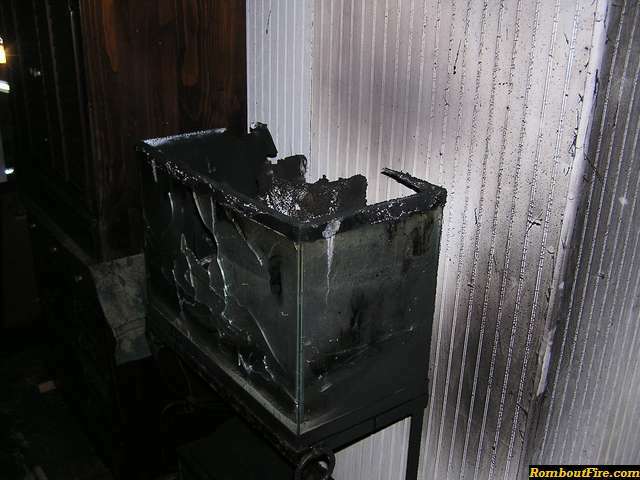 The crew from engine 62-11 and Assistant Chief 62-2 with the help of the thermal imaging camera located an aquarium that had been on fire. 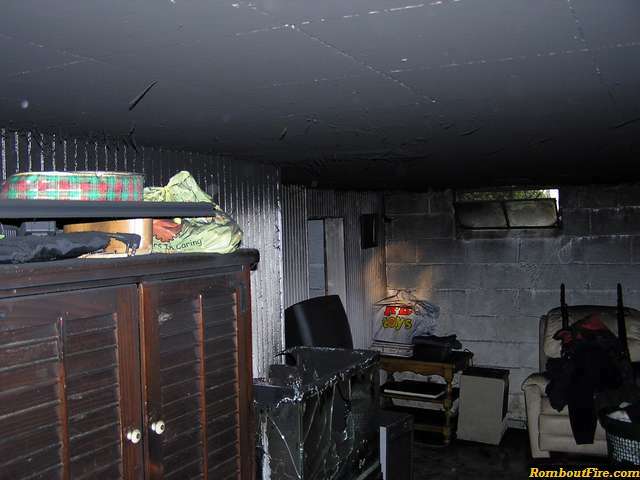 The fire self extinguished itself but left heavy smoke in the basement. 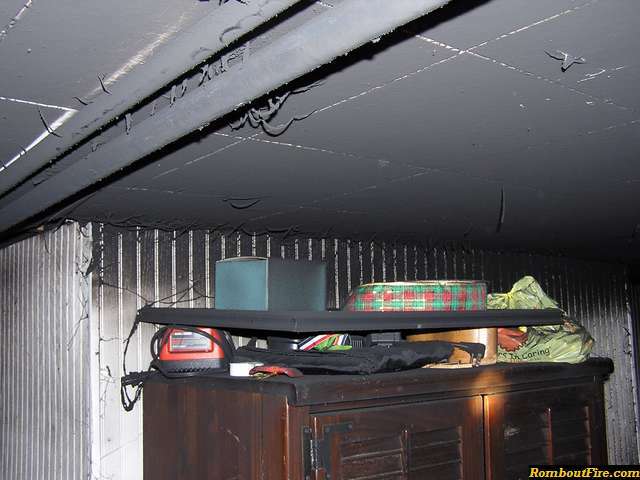 With the assistance from the members of Hughsonville, exhaust fans were set up and the residence was vented. 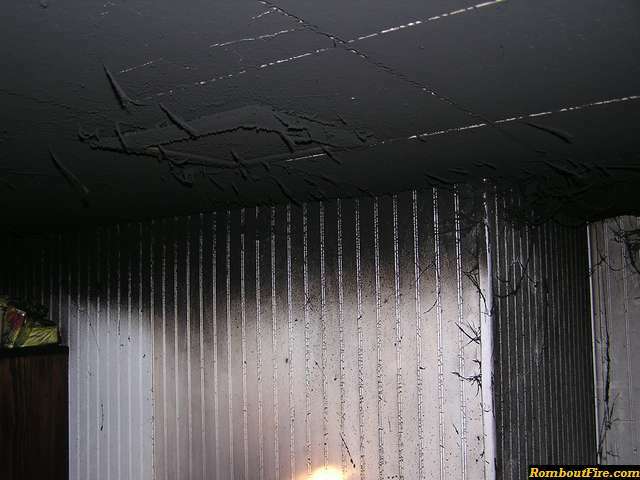 There was no major structural damage, And all units cleared at 1405hrs.